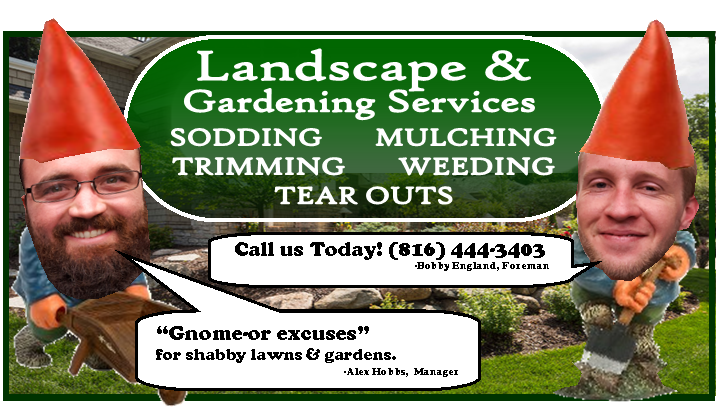 Give us a call at 816/ 444-3403 to reserve sod, or place an order to make sure you get the amount you need! 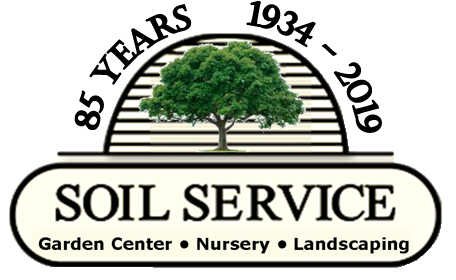 Our sod rolls are 6 feet long and 18 inches wide, for a total area of 9 square feet. The correct formula for measuring how many rolls needed for the job is (Length x Width) / 9. For more information read our Sod Laying Guide.